minimum 5 and maximum 10 guests per group. Please note that this is an open tour so anyone can sign up. 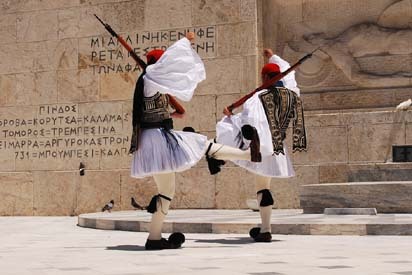 45 Euros per person paid in full. 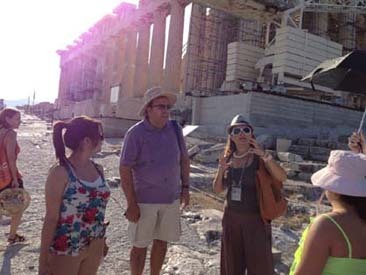 English speaking professional licensed tour guide to tour The Acropolis and The Acropolis Museum. 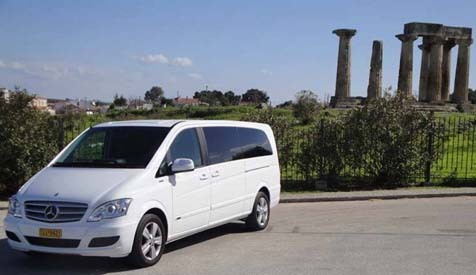 Driver and new, fully A/C, Mercedes taxi van, minivan or, minibus sprinter vehicles for the transfer from and to the port of Piraeus. 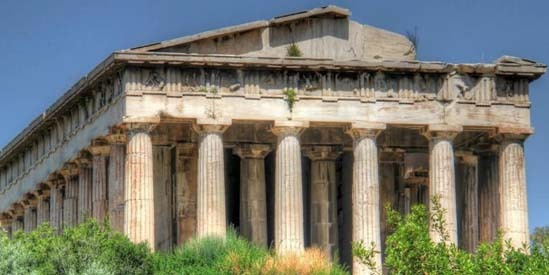 From April 1st to October 31st: Acropolis [20 Euros], Acropolis Museum [10 Euros]. 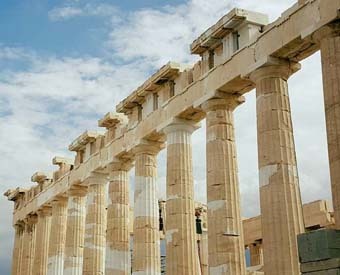 From November 1st to March 31st: Acropolis [10 Euros], Acropolis Museum [5 Euros]. The booking will be confirmed 15 days before the actual date of the tour. 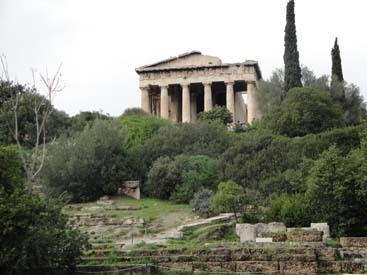 If there is not enough participation (minimum 5 guests) then you will be notified and the tour will be cancelled with the options of either booking a private tour or getting full refund. 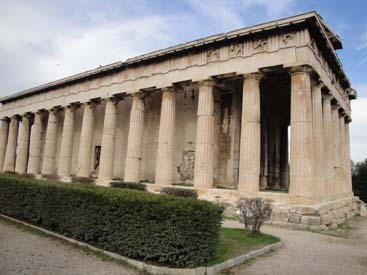 Athens Walking Tour includes: The Acropolis (“Parthenon” dedicated to Athena Parthenos, “Erechtheion” dedicated to Athena Polias, “Propylaea” the monumental entrance to the sacred area, “Temple of Athena Nike” dedicated to Athena-Apteros Nike, “Caryatides”, “Herodeon Theater”, the ruins of the “Theater of Dionysus” and finally “Areopagus” [Mars Hill]). 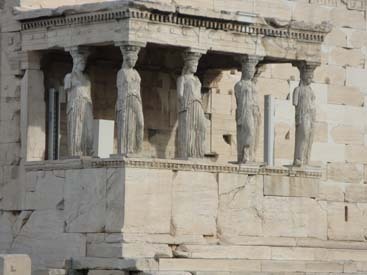 A beautiful pedestrian walk along the Dionyssiou Areopagitou street, The New Acropolis Museum (collections: “Gallery of the Slopes of the Acropolis“, “Archaic Acropolis Gallery“, “Parthenon Gallery“, “Propylea- Athena Nike- Erechtheion” and “From the 5th c. BC to the 5th c. AD), and finally The Plaka (which is Athens’ oldest and most picturesque neighborhood. 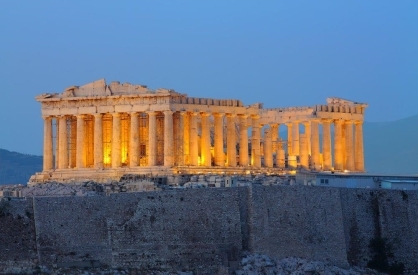 It is stone-paved, with narrow streets, and is full of gyros places, tavernas and souvenir shops) for lunch and free time without the licensed tour guide.